Steve Lee from the Swiss band Gotthard was tragically killed in a motorcycle accident in 2010. 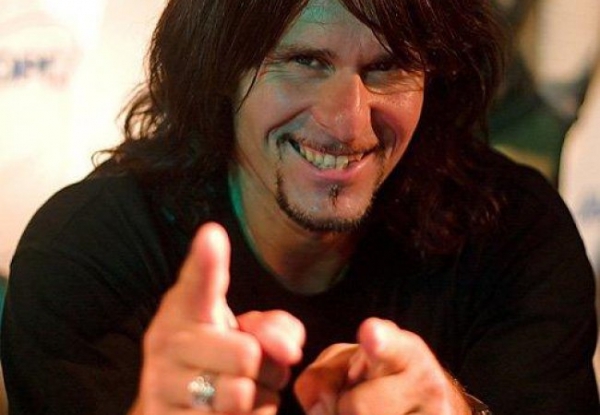 He was a great singer and a brilliant frontman for Switzerland's best ever hard rock band. There's even a time for silence, for pain, for grief and a time for grateful remembrance.